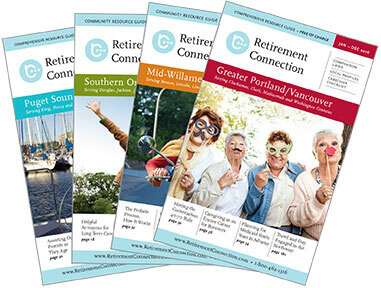 The Retirement Connection guide is hot off the press and we are delivering the new Puget Sound edition to all hospitals, libraries, senior centers, area agencies on aging, and many other locations around the Sound. Let us know if you would like additional copies; it is a great resource to share and be the trusted advisor for those you serve. We are the only comprehensive resource in the area. An apology or a lack thereof is a reflection of the other person's character, not your value. An apology does not erase hurt, but it does acknowledge a possible wrong and allow for healing to start. We do not need an apology to move on, and we don't need to a perpetrator to do anything for us to move on. So tell yourself you are already worth enough.